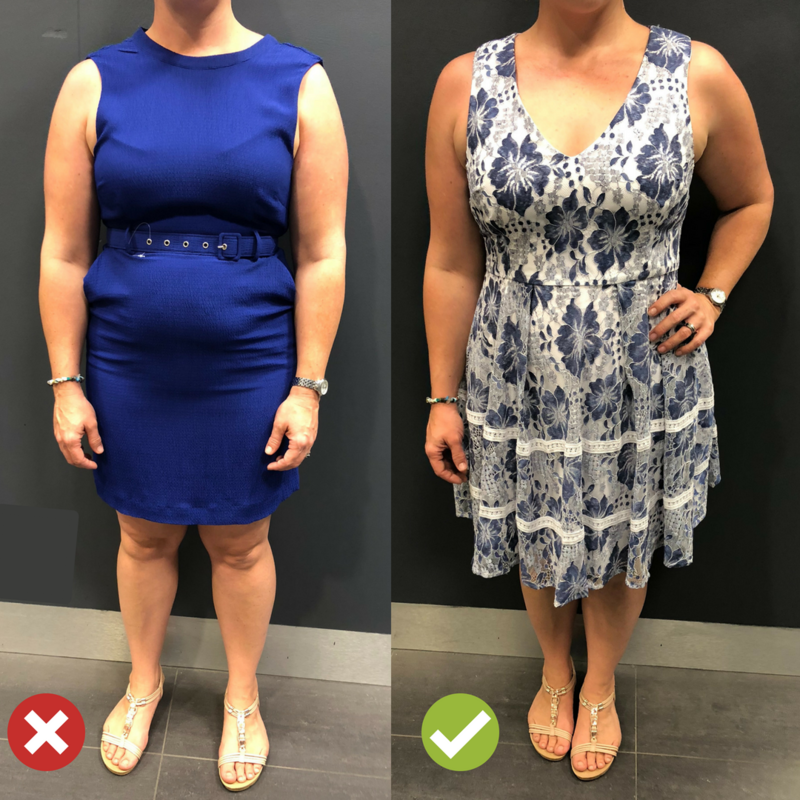 "Blame the clothes, not your body"
How would you feel knowing that every piece you own makes you look amazing? You've come to the right place, I can help you create the perfect wardrobe, full of clothes you love and wear! 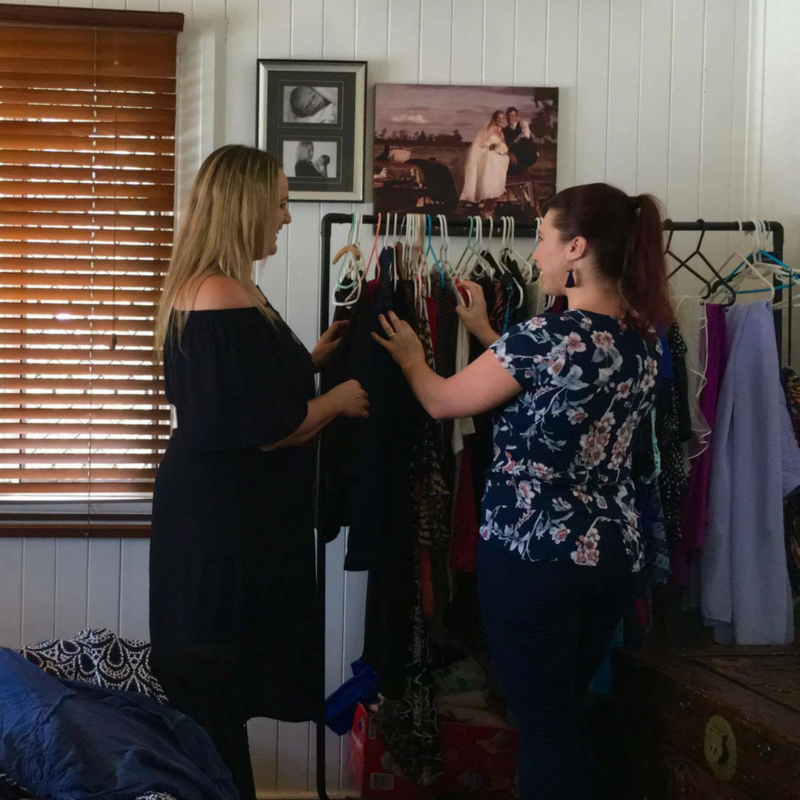 ​Whether you need a style update or a complete wardrobe overhaul, I'll guide you every step of the way. ​Think of me as your style bestie, I'll give you expert tips and advice, celebrate your best bits and help you look stylish and feel confident. Individual Style - Discovering your personal style is the first step to looking and feeling fabulous in your clothes! We'll uncover your unique style and create your style goals. Body Shape - I'll show you how to use the power of illusion to change and enhance your shape. Complimentary Colours - You'll see how certain colours enhance your skin tone and the best colours to bring out your eyes. 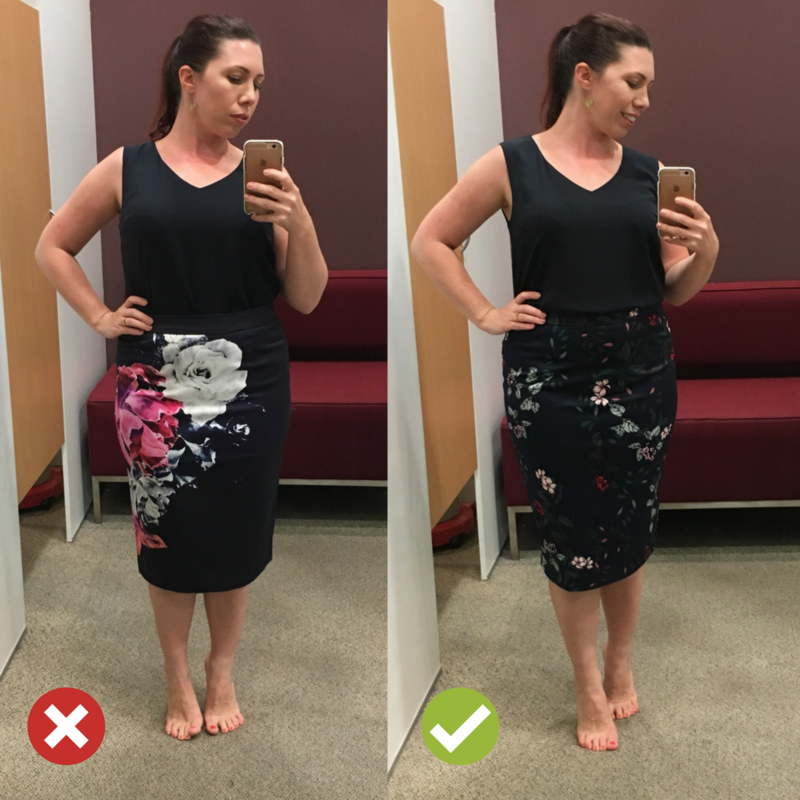 Style Guides - After our time together I'll give you heaps of guides with advice about what to wear for your shape, colour, style, lifestyle. "Gerlinda is amazing!! Now I know what colours and styles suit me, I feel confident and stylish at every occasion. Such a fun time shopping with her, I left feeling like a new woman, lighter, brighter and so happy". 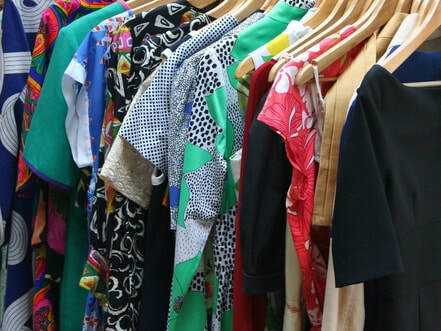 Did you know you can shop in your wardrobe? Outfit Creation - I'll help you make the most from the garments you already own. You'll discover how to create endless mix and match options from just a few pieces. Wardrobe Planning - I’ll help you to organise and declutter your wardrobe. You'll be able to select gorgeous looking outfits in under 5 mins. ​Must Have Pieces - We'll create a shopping wish list, that contains all the essentials items you'll need to compliment and complete your wardrobe. "Everybody deserves to feel like this! Confident, beautiful and important. I had the most AMAZING experience with Gerlinda. I have found a new attitude, not just a new wardrobe". Save Money - You'd be surprised at how little it costs to create stylish, easy to wear outfits. It's about knowing where to shop and what to buy. And you'll stop wasting money on clothes you never wear. Save Time - No more putting clothes on only to take them off again. No more hours wondering aimlessly around the shops. No more "umming and ahhing" in the change room. I'll show you how to shop with purpose and have confidence in your choices. 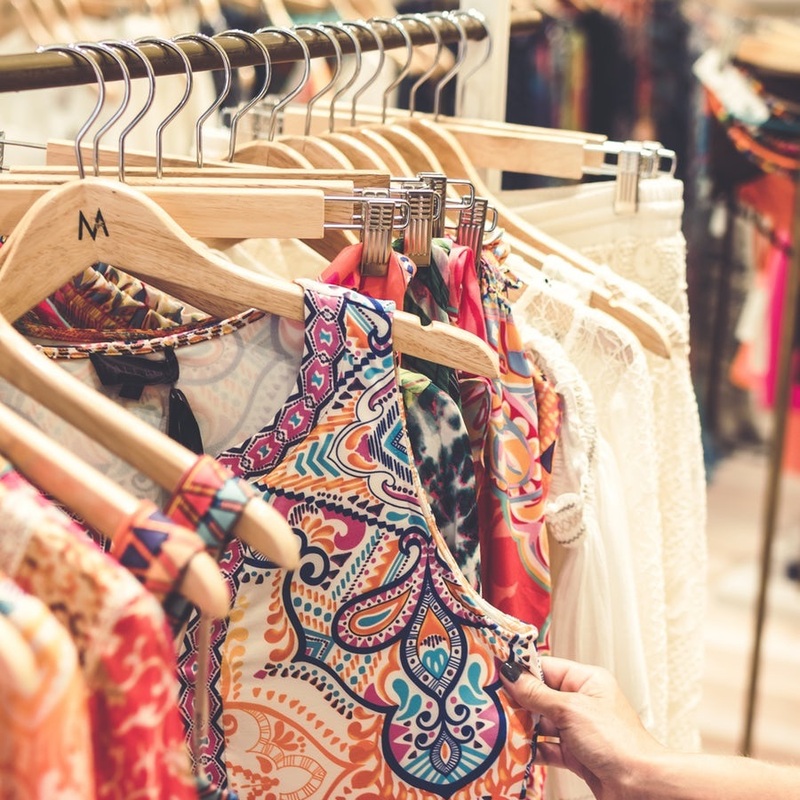 Love Shopping - Even if you've loathed shopping in the past, I'll help you absolutely love it! I'll give you honest advise about what looks great (and what doesn't) I'll show you how to shop for your lifestyle. I'll help make shopping a fun, easy and budget friendly experience. No two wardrobes are the same, neither are the style packages. Each package is tailored to suit your needs and budget. For more information on pricing or to book your session please fill out the style questionnaire.